Aloe Vera is called as a miraculous plant because of its various medicinal and disease healing properties. Aloe Vera leaves are filled with gel containing various vitamins like B1, B2, and B3, B12, C and E. The healing power of Aloe Vera has been known by humankind long back. Thousands of years, people have been using this gift of nature to cure and heal their body and mind. Earlier, Ancient Egypt considered the gel of Aloe Vera as the “Blood of the Gods”. They used to drink pure Aloe Vera juice to maintain a healthy body and apply the gel to protect their skin. Along with the nutritional benefits, Aloe Vera is able to treat a wide range of health conditions both internally and externally, like cancer, diabetes, acne, gum problems, acid reflux and fatigue. Other issues like ulcers, sore throat, depression, skin burns, constipation and bowel syndrome can also be treated by using this herb. • Diabetes – It is always difficult to control the blood sugar level in people with diabetes, but Aloe Vera is highly effective in controlling the glucose level. 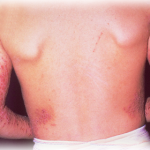 • Dermatitis – Aloe Vera is an ancient herb, which is traditionally used to treat skin diseases. The gel from leaves is the best remedy for skin infection and heal symptoms of ageing. 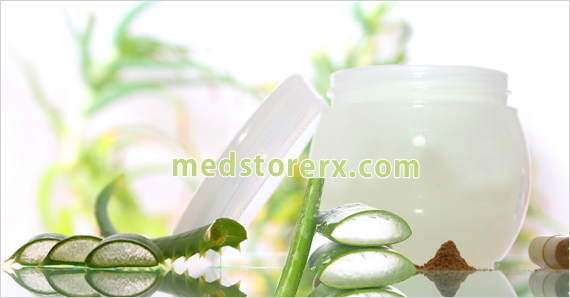 Today, Aloe Vera plant is the most widely used elements in numerous cosmetic products. 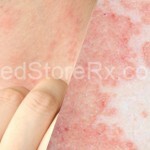 It also helps to cure many skin problems like, sunburn, wounds, psoriasis and acne. • Arthritis – Aloe Vera is famous for its anti-inflammatory properties that relieves pain and swelling caused by arthritis. It is extremely effective in reducing the pain related with arthritis. Applying Aloe Vera on affected joints or drinking the juice can be of great help in managing arthritis. • Cardiovascular disease – The main reason behind heart attack is the blockage of blood vessels, leading to sluggish blood flow. Aloe Vera fastens the supply of blood and helps in proper supply of oxygen throughout the body; thereby, reducing the risk of heart attack. It also purifies the blood, which is good for overall health. • Dental problems – Aloe Vera is boosted with anti-inflammatory properties, which helps to cure apthae ulcers, oral bleeding and other dental issues. Nowadays, Aloe Vera mouthwash is also available, which is good for oral health. • Asthma – Aloe Vera has medicinal properties to boost the immune system. It eliminates respiratory irritation and inflammation, and clears the path for normal breathing. According to herbalists, people with asthma can have 25 ml of Aloe Vera juice daily for better health. • Athlete foot – Athlete foot is a contagious fungal infection characterized by redness, flaking and sometimes blistering of the affected area. Aloe Vera gel contains anti- fungal properties that can heal athlete foot. 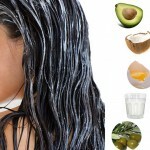 Applying Aloe Vera gel with tree oil can give you additional benefits. • Cancer – According to researchers, Aloe Vera contains acemannan, a phytonutrient that helps in decreasing the cancer tumors. Another study, found that high level of antioxidant in Aloe Vera prevents skin cancer.